By: Kurt C. Peterson, Publisher It was invigorating to see so many of you here in Tucson at the 2015 WQA Mid-Year Leadership Conference at Loews Ventana Canyon Resort in the Santa Catalina foothills overlooking the city. Before getting down to business, some attendees had a bit of fun: a cowboy breakfast, a jeep tour through the desert, a visit to historic San Xavier del Bac mission and the annual golf benefit for the Water Quality Research Foundation (WQRF). The foundation exceeded its goal for the year, raising $2.8 million to fund industry research. 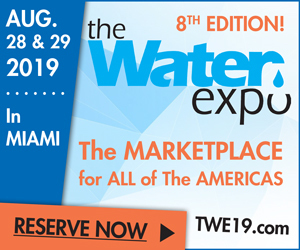 This is an exciting time for the Water Quality Association (WQA), which represents more than 2,700 member companies around the globe. Conference attendees learned about the restructuring of working committees and details of an ambitious three-year strategic plan. Now WQA staff is working to develop specific tactics and milestones to achieve those goals. 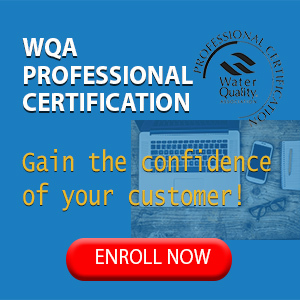 WQA is a resource and information source, a voice for the industry, an educator of professionals and laboratory for product testing. 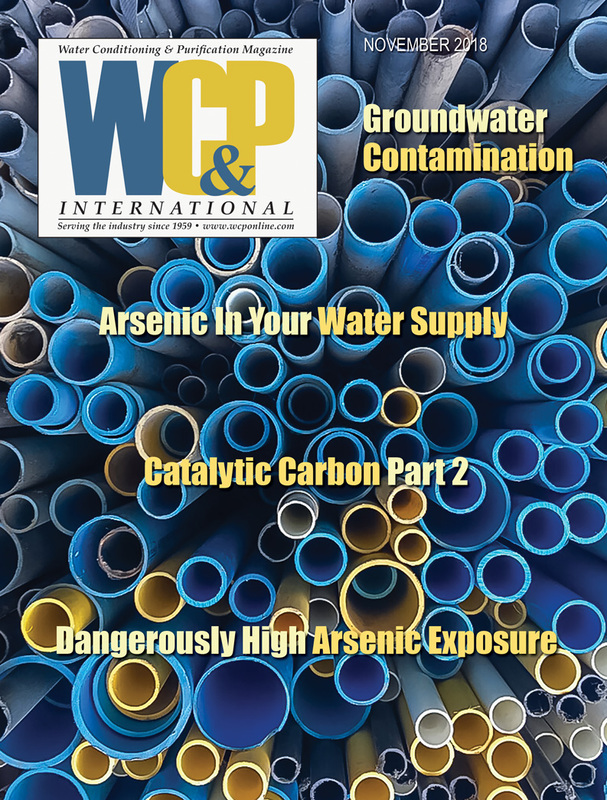 In this issue, David H. Martin, president of Lenzi Martin Marketing, a firm specializing in water improvement and environmental marketing, shares highlights of the conference. We all know that what happens in sewage doesn’t necessarily stay in sewage, and that’s especially true of drugs. Wastewater treatment plants were not designed to remove contaminants like methadone and other pharmaceuticals. As a result, those facilities are a major contributor of pharmaceutical residuals in drinking water. Public Health Editor Kelly A. Reynolds explores research related to increased levels of pharmaceuticals and illicit drugs in drinking water and what is–and is not–being done to address this complex issue. Travel with us to Wawa Boom, a geographically and culturally isolated section of Nicaragua in Central America. The region is flush with abundant water in rivers and streams, yet there is significant pollution from contaminants that include heavy metals from mining, salinization from the rising sea levels, human waste and naturally occurring arsenic. As many 800,000 people in Nicaragua have no access to safe drinking water and fewer than 20 percent have access to toilets. Water Aid America (WAA) is on the scene, training locals to test water quality, promoting the use of clay-pot filters and teaching the importance of sanitation and hygiene to protect local water sources. Sarina Prabasi, Chief Executive of WAA, shows us how clean water can transform lives. This magazine is all about sharing information and insights. That includes profiles of thriving independent dealers. Donna Kreutz, new to our writing and editing team, introduces us to Al Lozier, president of Fresh KC Water, a small company serving the greater Kansas City metro area. He’s been in the industry for nearly 30 years and is laser-focused on customer service. He likes solving problems and evolving with the times. 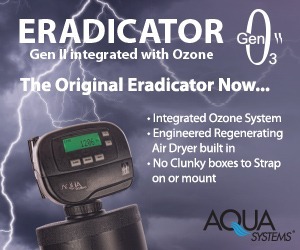 He’s using technology and social media to attract the next generation of customers and envisions a future where the residential water treatment industry is involved in rainwater harvesting and possibly even partnerships with water companies to offer premium water options. Think about your industry colleagues. Who do you know that is outstanding, innovative or inspiring? We welcome your input. Tell us about independent dealers you respect and suggest corporate leaders to feature in our Executive Insight column. Send an email to info@wcponline.com with the person’s name, company and contact information. We’ll take it from there. It’s autumn at last, a season of transition, where nature slows down but we gear up as school starts and the holidays loom. It is a busy time, yet this also can be a season of contemplation, where we reflect on changes, appreciate progress and refocus our energies before the start of another year.